Patsco Windshield Repair Houston. Free with approved insurance, considered no fault. Fast, 15 minutes. Welcome to Patsco Windshield Repair Houston. 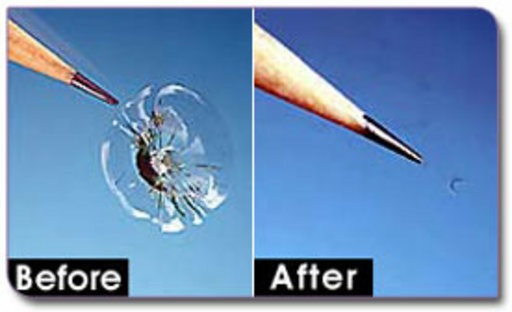 We repair rock chips and long cracked windshields up to 24 inches. FREE windshield repair with aproved insurance. Most insurance companies consider windshield crack repair service No Fault. Patsco Windshield Repair has been serving the Houston, Katy, Sugar Land, Pearland, Kingwood, Humble, The Woodlands, Cypress, The Medical Center and the FM 1960 area since 1995. Crack Windshield Repair is a process that removes the air from the damaged area on a windshield with a special vacuum injection pump. Then using the injection pump to replace the air in the windshield crack with special clear adhesive resin. The resin is then cured with an ultraviolet light.. When done properly, the damaged area’s strength is restored, as is most of the clarity. 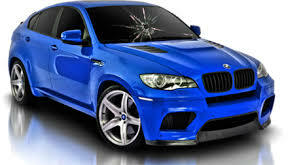 Auto glass chip repair usually take about 15 – 20 minutes. How much damage can be repaired? 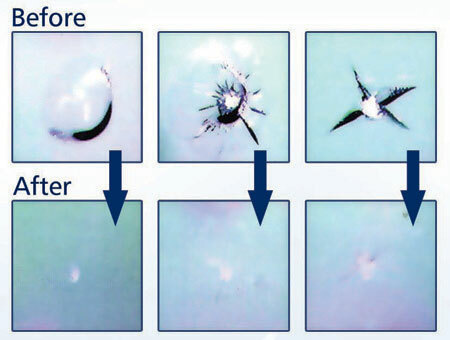 We specialize in rock chips and windshield crack repair up to 24″. Auto glass with more severe damage will need to be replaced. How will crack windshield repair be FREE for me? Windshield repair is FREE with approved insurance. Most insurance companies will waive your deductible for windshield crack repair because it is cheaper for them to pay for the auto glass repair than to replace it and also allow you up to 3 times a year to fix your auto glass.